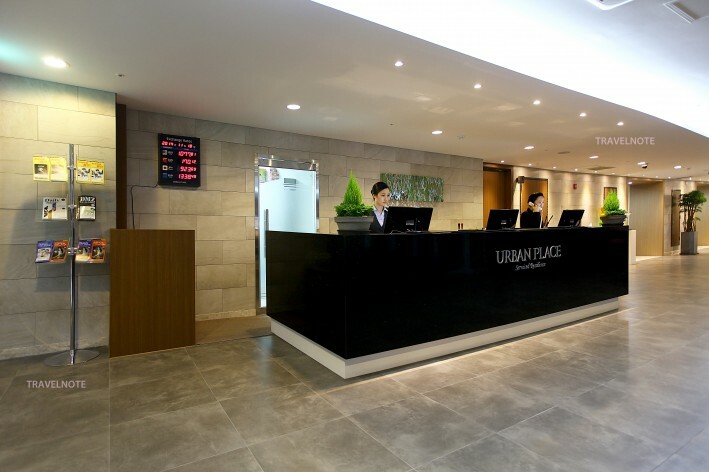 The hotel comprises 280 various rooms. 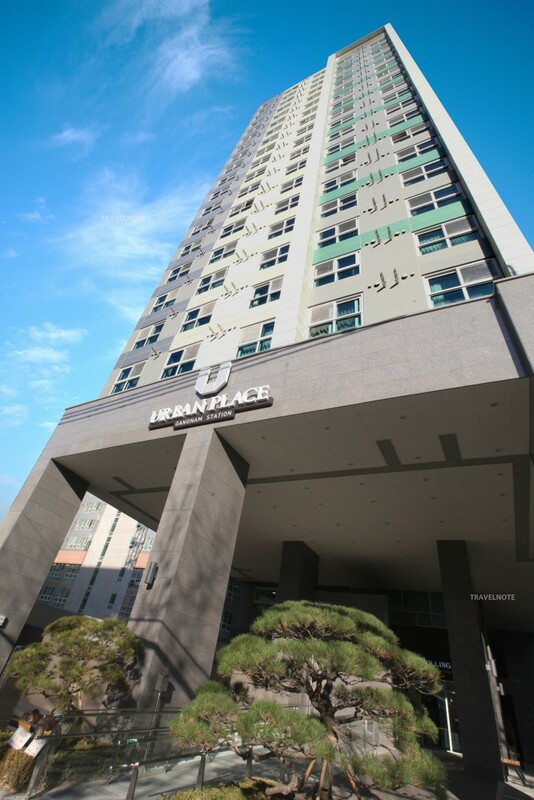 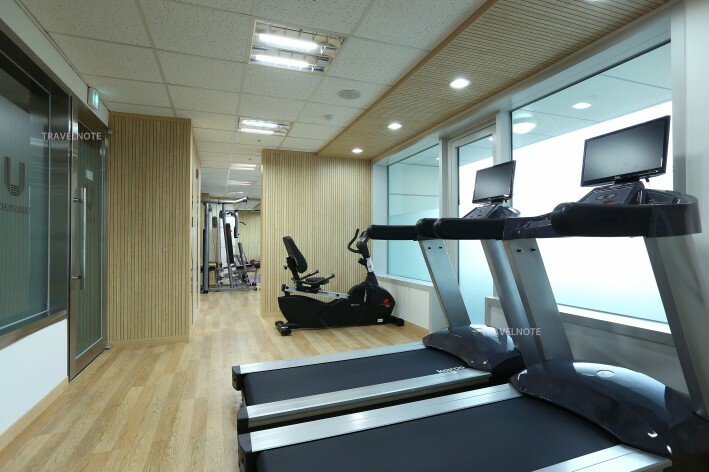 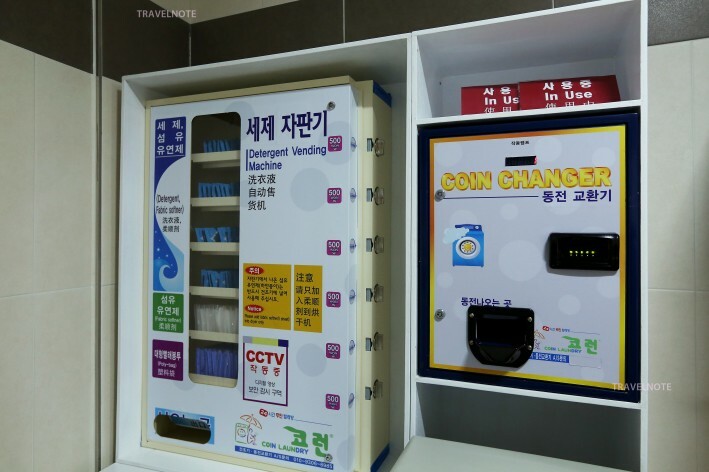 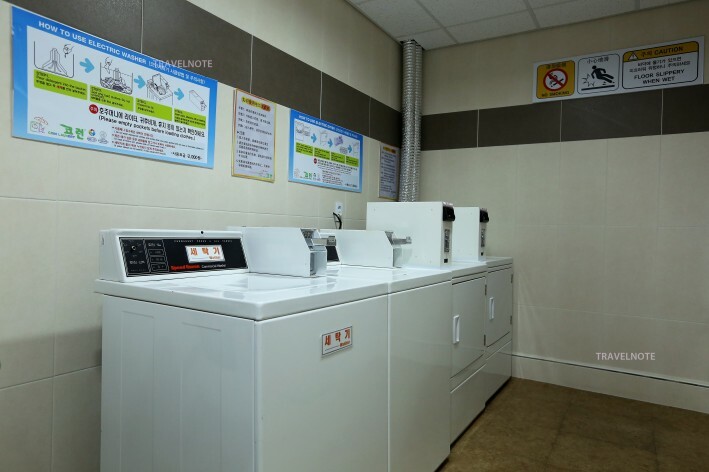 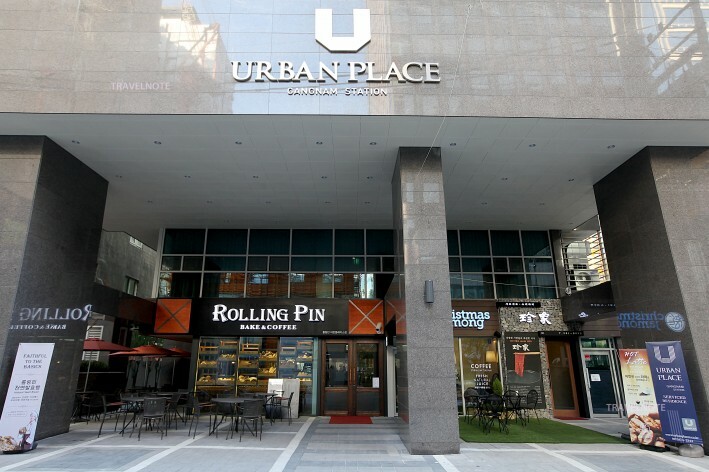 It is within a walking distance to Gangnam Subway Station and easily accessible to effective means of transportation reaching both downtown of seoul and suburbs so that business travelrs or tourist can do what they want to do. 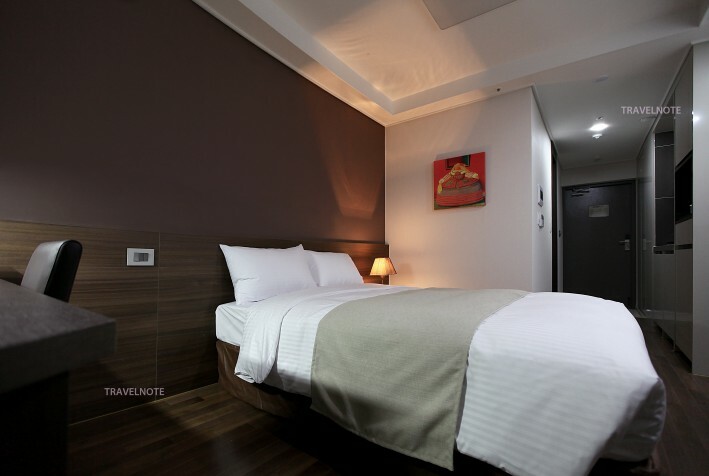 Rooms are well equipped with hotel-style kitchens and other facilities so as to enable you feel at home and satisfied. 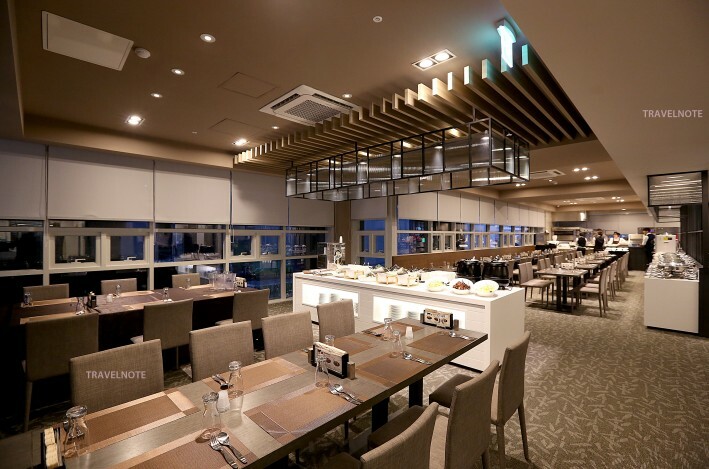 The hotel has three restaurants where you can enjoy a variety of delicious dishes and it also has a meeting room for business travelers and so we will provide you with novel services and peculiar impression.